Principal, Cambria Elementary School, Coast Unified School District. First 5 Commissioner, SLO County. 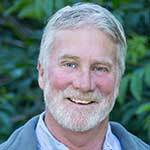 County Director for the University of California Cooperative Extension in San Luis Obispo and Santa Barbara Counties. 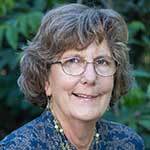 Mary Bianchi is the Chair of the Model of Care Partners Oversight Committee (MoCPOC) working in support of Martha’s Place Children’s Assessment Center in San Luis Obispo since 2006, and a founding member of Friends of Martha’s Place. 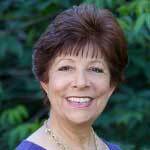 Mary also serves on the San Luis Obispo County Behavioral Health Board. 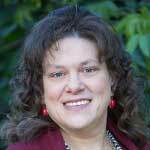 She is devoted to improving resources dedicated to serve children birth to five years of age suffering with severe developmental delays and behavioral challenges due to prenatal substance exposure and/or early childhood trauma. Supervisor, Nurse Family Partnership of San Luis Obispo County. Youth Services Supervisor, City of San Luis Obispo Parks and Recreation. Since High School Megan has been working in support of youth. She began her professional life teaching for 8 years, and for the past decade has worked in the City of San Luis Obispo Parks and Recreation. In her role as Youth Services Supervisor, she oversees programs that serve over a thousand children per year. 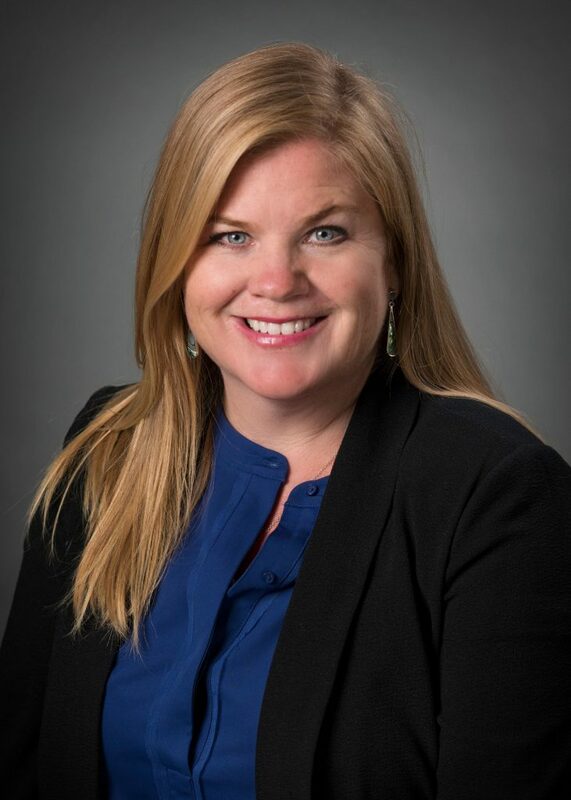 Meghan served on the Child Care Planning Council for SLO County for over 5 years and is currently the Past President on the California Parks and Recreation Society’s District 8 Board of Directors. She believes that likeminded and community-focused individuals can inspire greatness, support positive opportunities for communities served, and provide launching ground for program development in support of youth and families. Meghan is a mom of two young boys, an aunt to many, and passionate about the sanctity of childhood.